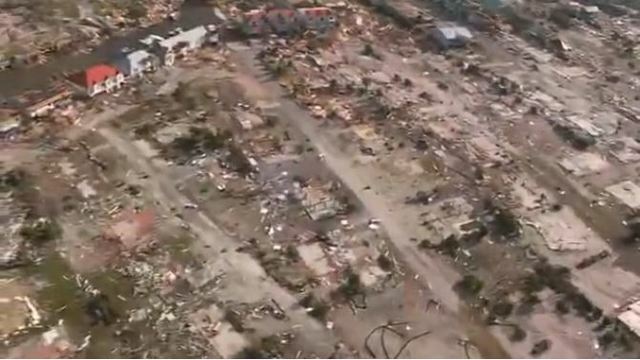 NEW VIDEO: Helicopter tour of Mexico Beach, "It's gone"
Two people are dead and more than half-a-million people are without power after hurricane Michael moved ashore Wednesday at category four strength. The storm made landfall Wednesday afternoon in nearby Mexico Beach, with 155 mile per hour winds. It's the strongest hurricane in recorded history to hit the Florida panhandle.